We provide a professional team which works solely to meet the demands of our clients. 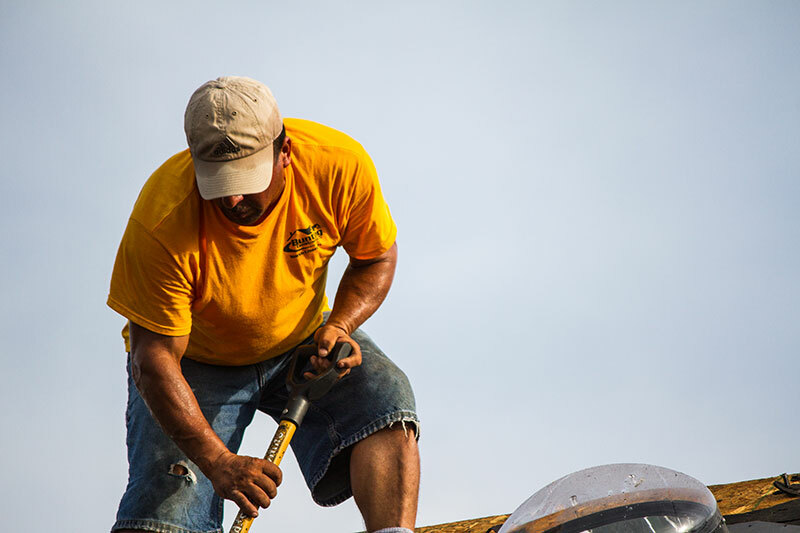 Our team specializes in roof installation, repair and inspection. To protect homes from hot temperatures vents are installed to keep your home cool efficient. Roof leakage is also prevented by installing leak barriers. For further protection shingles on roof are also installed. They act as an extra layer to keep water away and provide a steep look. A proper choice of shingle color and style can even make your house look more ravishing. 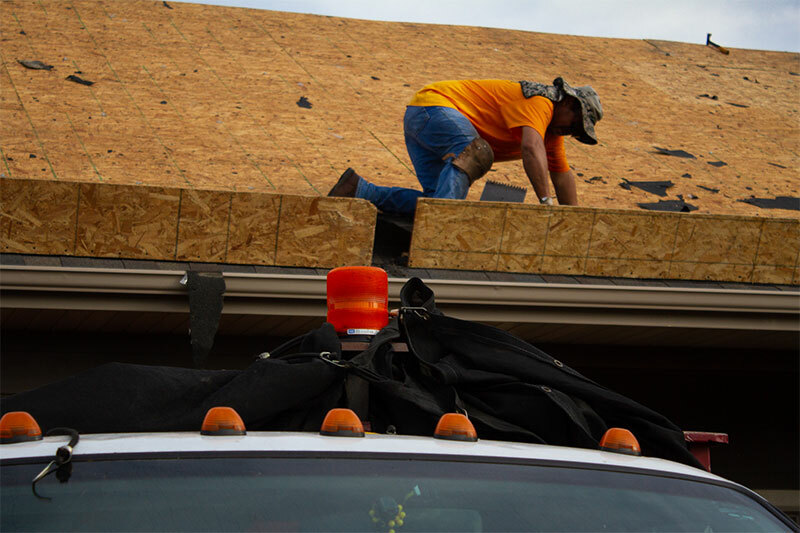 As the roof of your house is the first line of defense against extreme weather, roof inspection has an important role to play in the safety of your house. Our experienced team is always available for your help. Our roof inspectors are there to check for roof leakage, weather damage, structural damage and corrosion. If any damage or problem is discovered then the required action is taken. 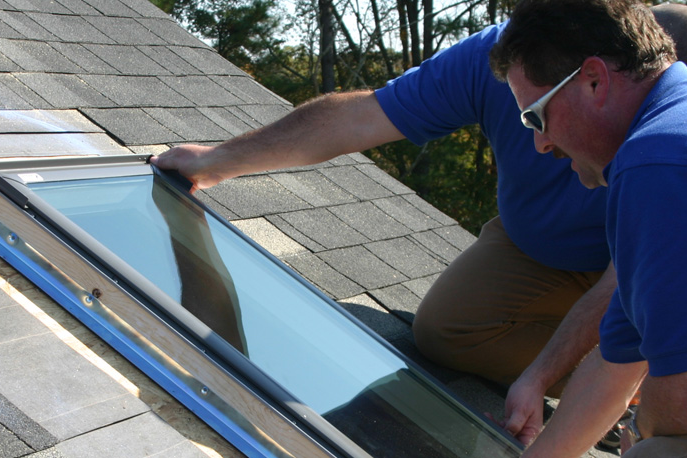 After thorough inspection our roof inspectors provide our clients with the most accurate results. The required action, if approved by the client, is taken by our team to remove the damage as quickly as possible. The problems are dealt quickly and efficiently by our workers. 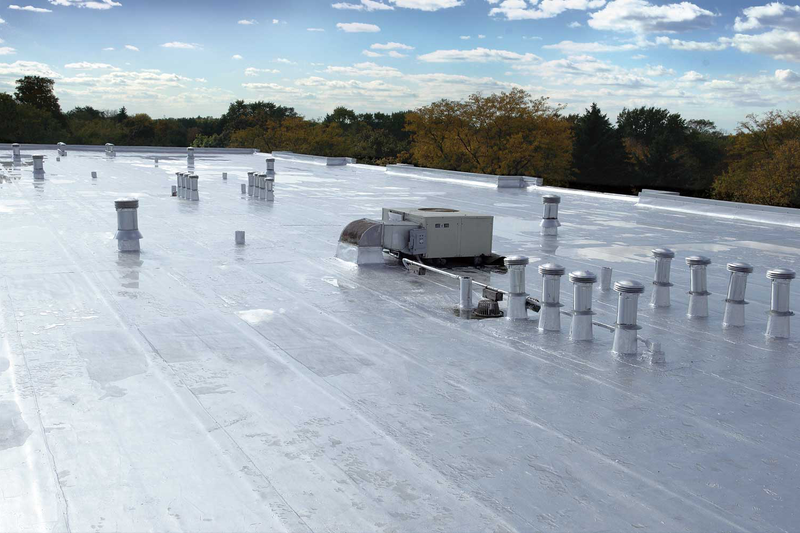 Commercial Roofing might seem costly but we provide our client the most cost-efficient and suitable option for them.  Our workers work on purpose-built projects so that it proves profitable to our client’s business. Our purpose is not only to make your commercial property protected but also to make it eye catching. Do you notice any problem with your roof? Then don’t hesitate and contact us before any further damage. 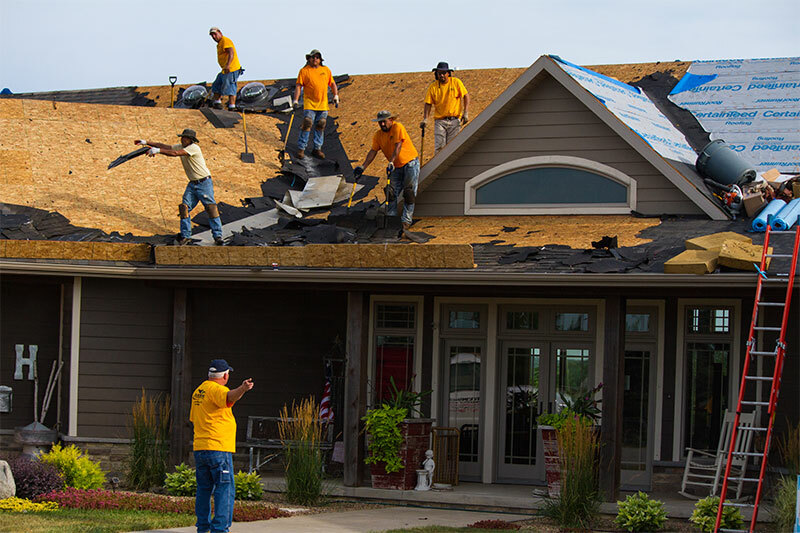 A team of professionals will guide you on the matter and help you repair your roof. We will provide you with the best possible solution available. 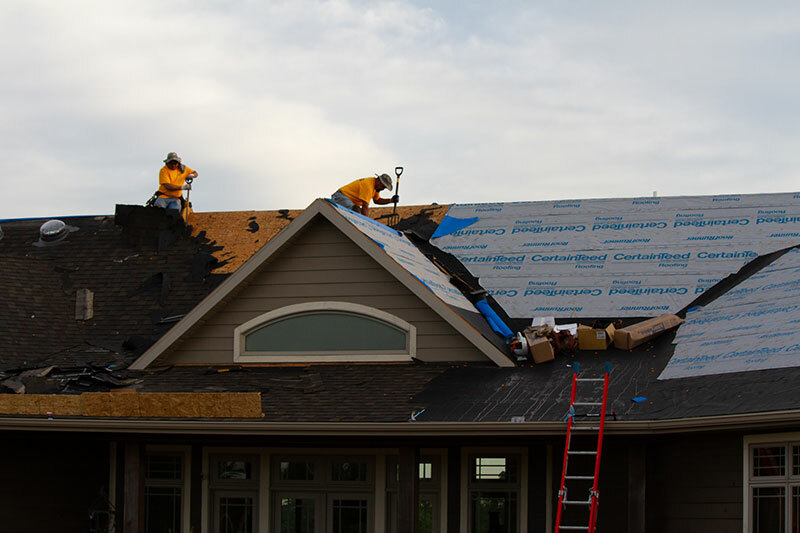 Is your roof damaged and you are looking for replacement, Hardest part is selecting experienced Roofing Company. 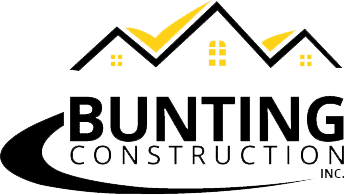 Bunting Construction provides a new plan for the roof which, if approved by the client, is then implemented. 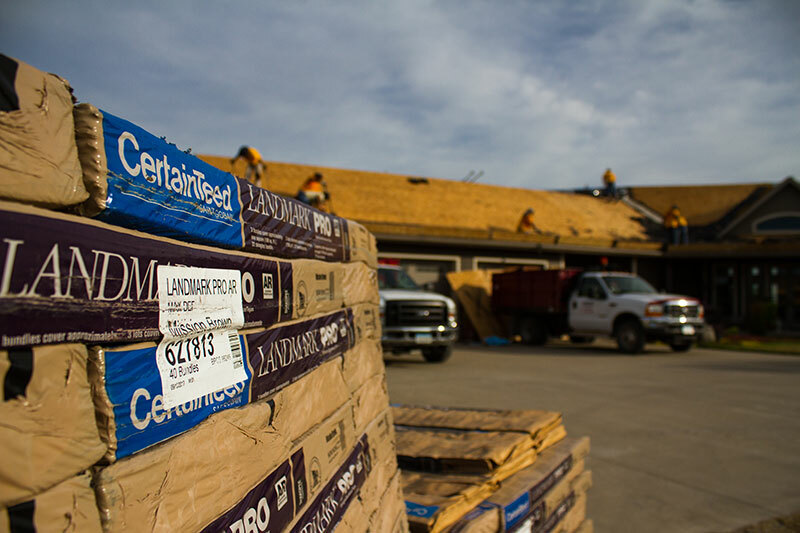 A new roof will give your house the protection that it needs and our team makes sure that it remains secure for long. The installation of leak barriers and protective covering is ensured during replacement and all equipment that is old is replaced with a new and quality ensured tool. 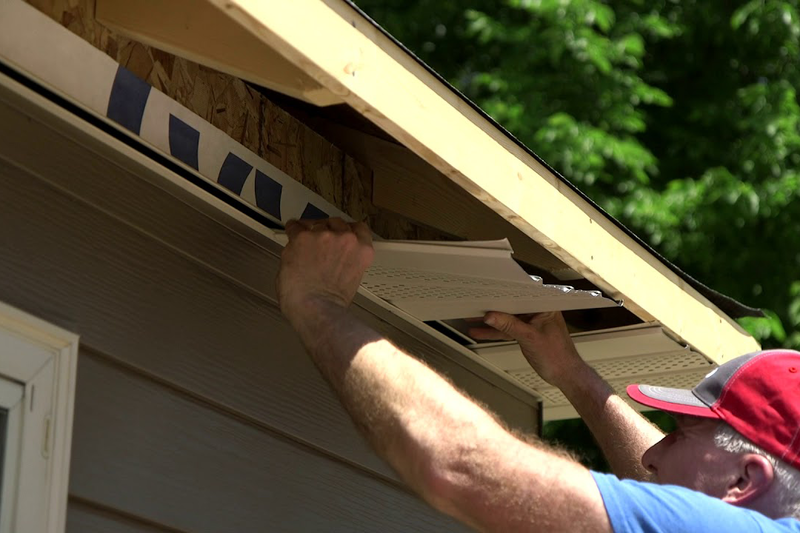 Soffit Installation prevents water from entering your house. We use attractive soffit so that it blends with your exterior. As water on roof proves equivalent to pests on vegetation, it is hereby, recommended that soffit should be used on roofs. It is guaranteed that the material used is durable and reliable so your roof should be secured against water. It will not only reduce your electricity bill but would also enlighten your mood every morning. You can also feel the weather outside from the comfort of your home and if you enjoy view sighting then what can be more better than this.